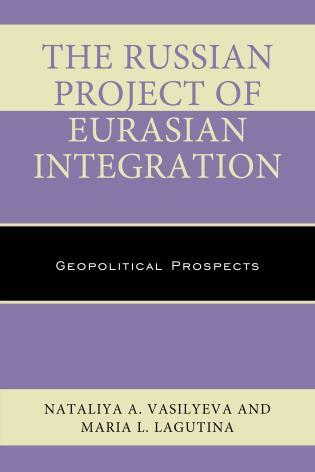 Marlene Laruelle is research professor of international affairs and associate director of the Institute for European, Russian and Eurasian Studies (IERES) at the Elliott School of International Affairs, George Washington University. 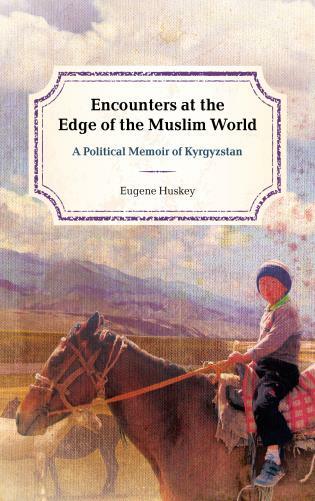 She is codirector of PONARS-Eurasia and director of the Central Asia Program at GW. 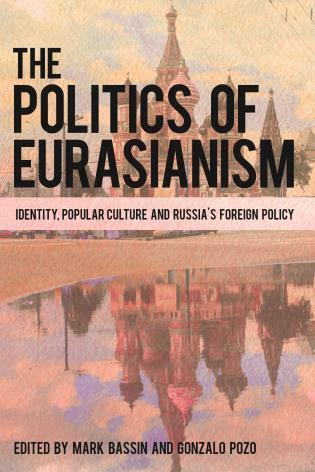 Jean Radvanyi is professor of Russian studies and geography at the National Institute for Oriental Languages and Cultures in Paris. 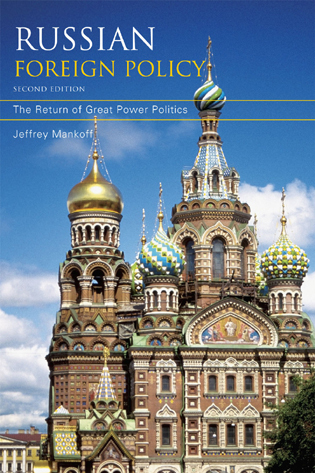 He directed the French-Russian Center for Social Sciences and Humanities in Moscow from 2008 to 2012. 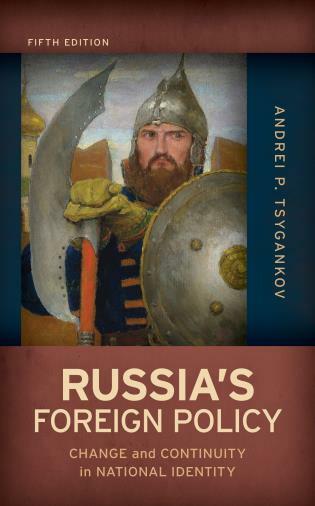 7 Russia in the World: Besieged Fortress or New Crusader? 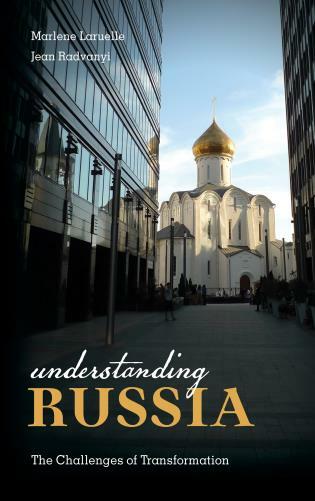 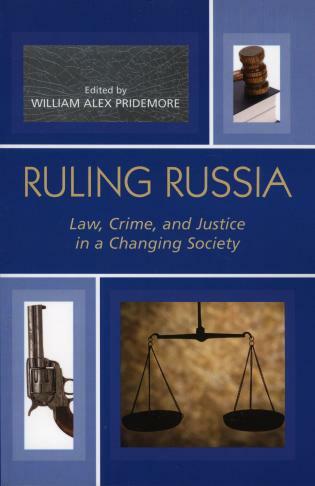 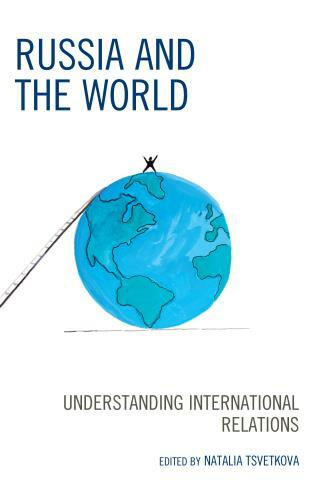 We are all struggling to understand Russia, and this book provides a timely and erudite guide. 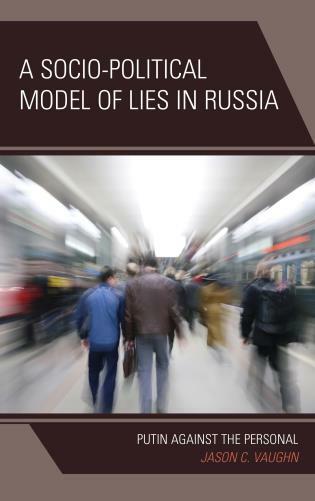 Covering state and nation formation, the economy, society, and foreign policy, Laruelle and Radvanyi have produced an accessible and essential analysis of the complex phenomenon that is the Russia of today. 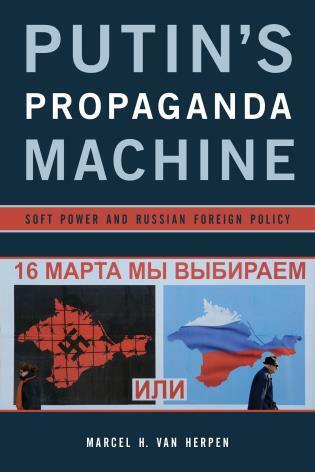 This well-researched book will challenge those accustomed to viewing Russia as the West’s hostile Other. 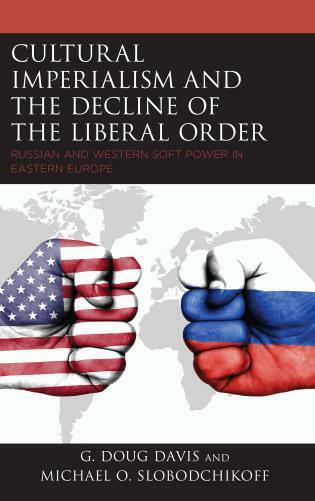 By presenting Russia’s political, economic, and social changes in alignment with global trends, Laruelle and Radvanyi make a compelling case for a new Western thinking about Russia. 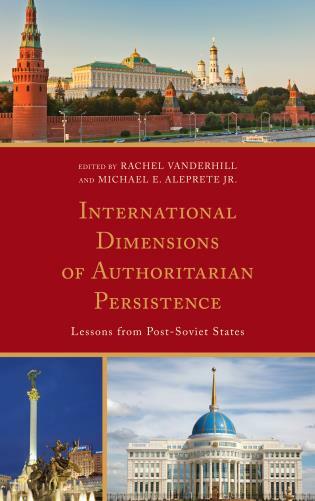 At a time when some would argue that understanding Russia is impossible and perhaps even inadvisable, Laruelle and Radvanyi’s new book argues powerfully that not only can we understand Russia, but we must. 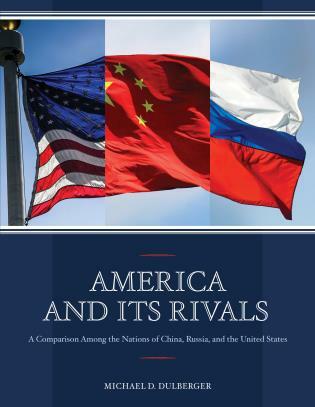 This timely volume is certain to help many readers—from students to professionals to the simply curious—come to grips with the country that vexes our imaginations more than any other. 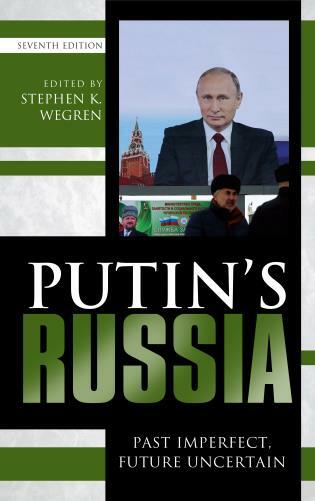 This timely book provides a balanced and comprehensive overview of the geographical, historical, political, cultural, and geostrategic factors that drive Russia today. 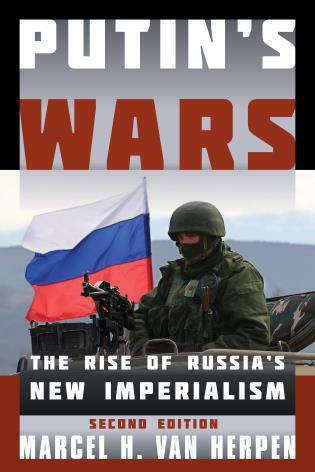 Russia has long inspired fear in the West, but as the authors argue, Russia is fearful as well. 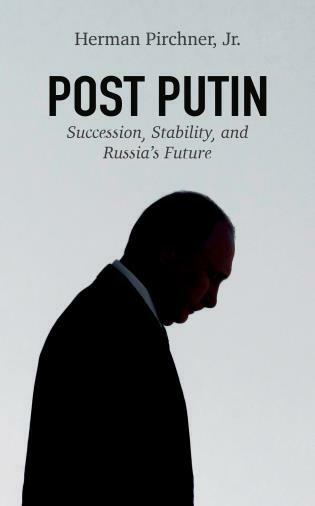 Three decades after the transformations launched by perestroika, multiple ghosts haunt both Russian elites and ordinary citizens, ranging from concerns about territorial challenges, societal transformations, and economic decline to worries about the country’s vulnerability to external intervention. 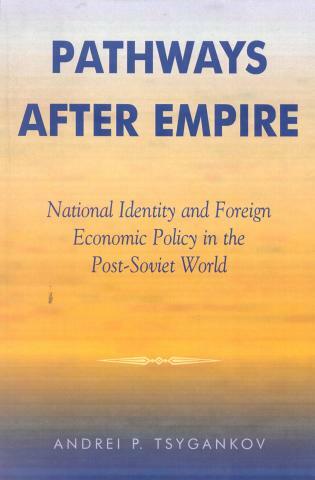 Faced with a West that emerged victorious from the Cold War, a shockingly dynamic China, and former Soviet republics claiming their right to emancipate themselves from Moscow’s stranglehold, Russia is constantly questioning its identity, its development path, and its role on the international scene. 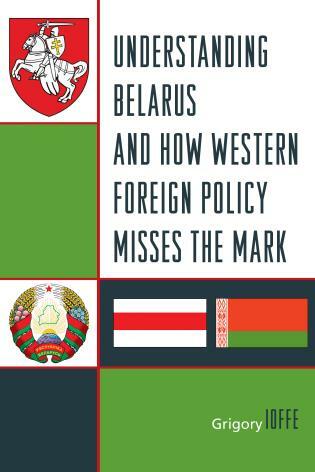 The country hesitates between two strategies: take refuge in a new isolation and revive the old notion of being a “besieged fortress,” or replay the messianic myth of a Third Rome, the last bastion of Christian values in the face of a decadent West. 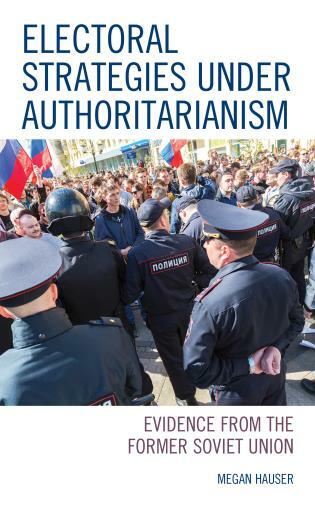 Explaining Russia’s perspective, Marlene Laruelle and Jean Radvanyi offers a much-needed analysis that will help readers understand how the country deals with its domestic issues and how these influence Russian foreign policy.